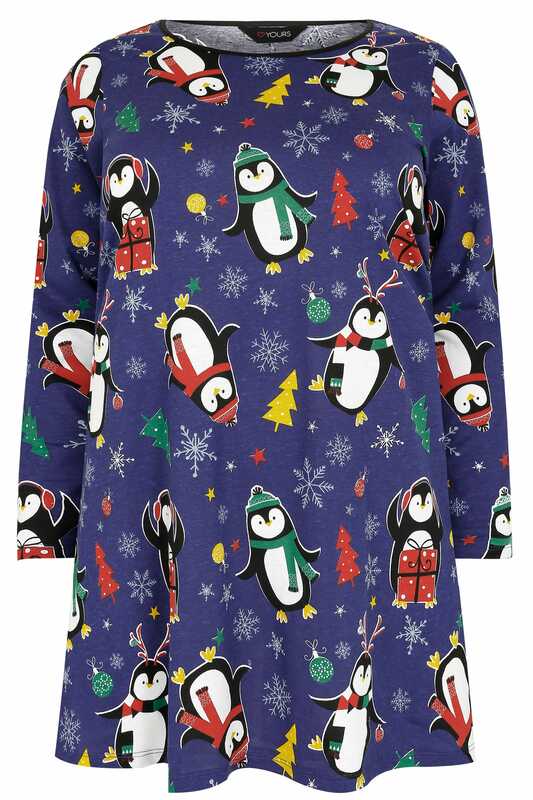 Add a touch of festive charm to your daytime wardrobe with this fun and playful top. In a flattering longline design, it features long sleeves and a scooping neckline. 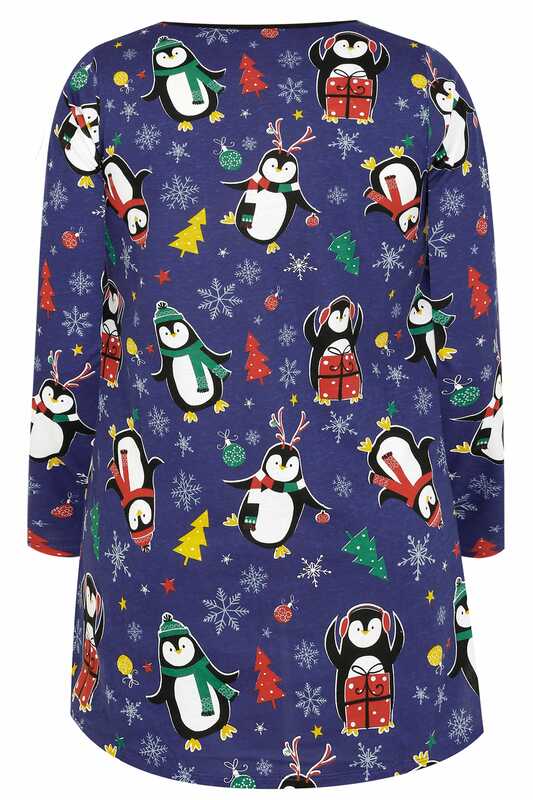 We love this novelty top and its bold penguin print, perfect for Christmas!